Opera has released the final version of Opera Mobile 10.1 for Symbian/Series 60 phones. The speedy browser is now out of beta and available and offering better speeds, geolocation support and all the familiar Opera benefits. 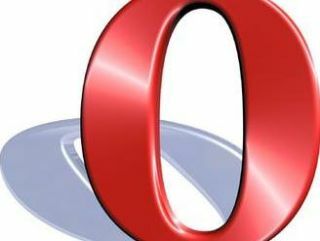 "Powerful smartphones deserve an equally powerful browser," said Lars Boilesen, CEO, Opera Software. "Opera Mobile 10.1 today brings the best mobile browsing experience to the world's most popular smartphone platform." "Also making its debut in Opera Mobile 10.1 is support for geolocation, which puts you and your mobile on the map, adds Opera. "Geolocation enables web services such as maps and travel applications to recognize your location to provide you with customized, relevant content." Opera 10.1 is available now for smartphones based on Symbian^3, and Symbian S60 3rd and 5th editions from m.opera.com.